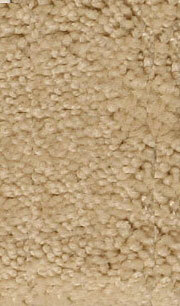 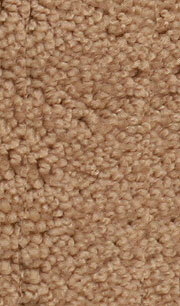 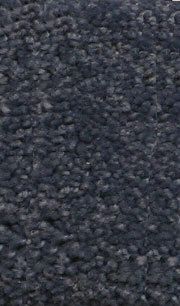 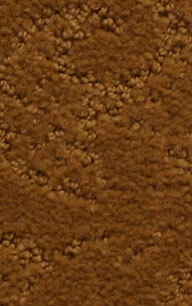 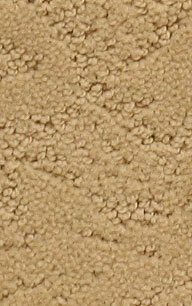 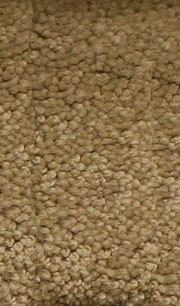 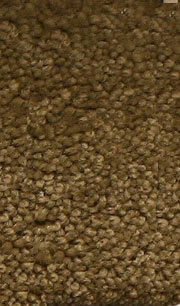 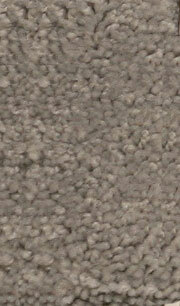 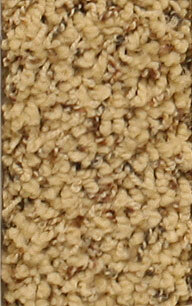 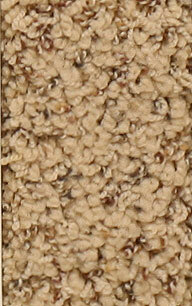 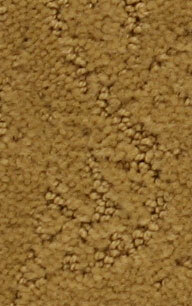 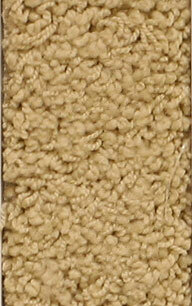 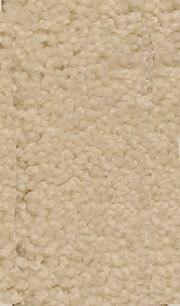 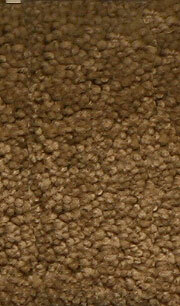 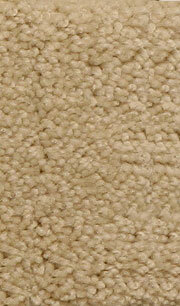 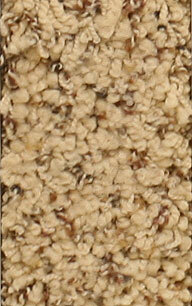 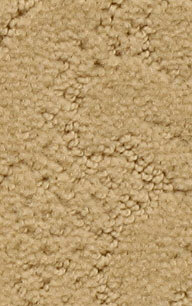 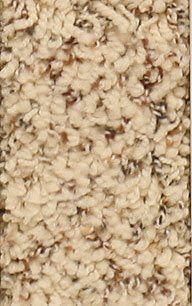 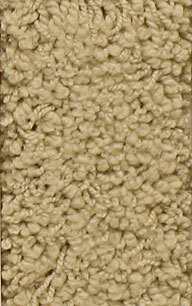 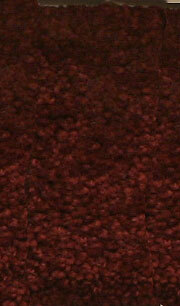 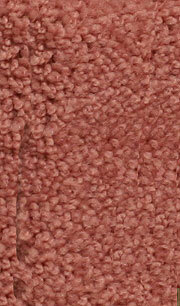 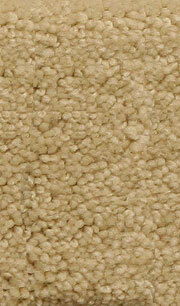 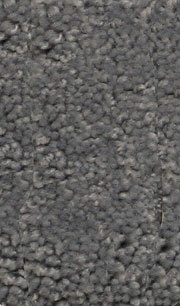 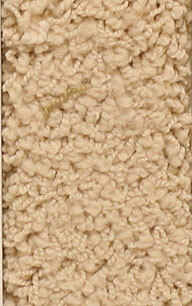 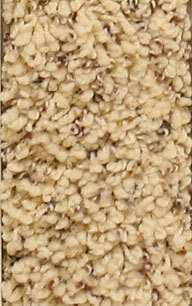 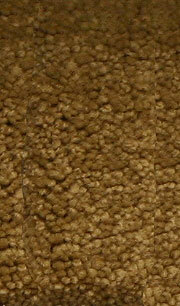 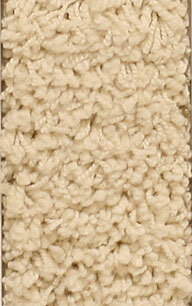 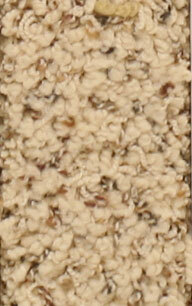 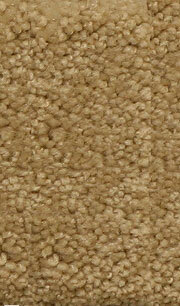 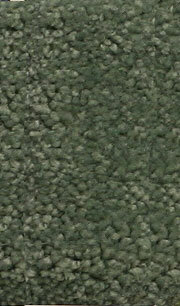 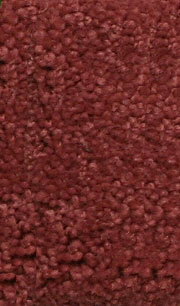 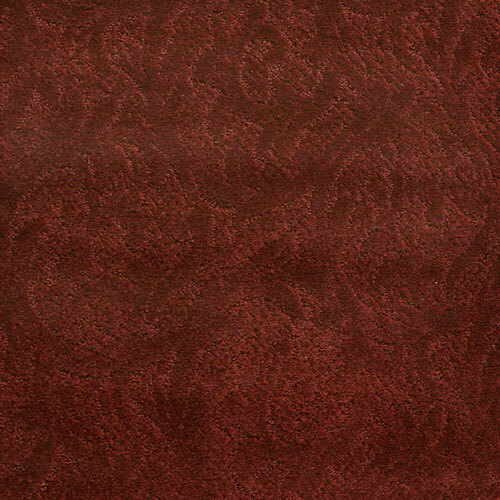 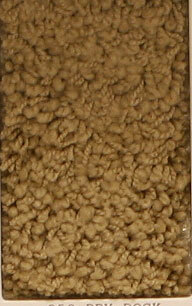 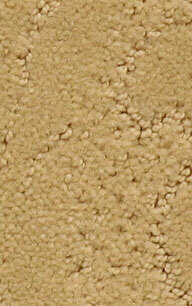 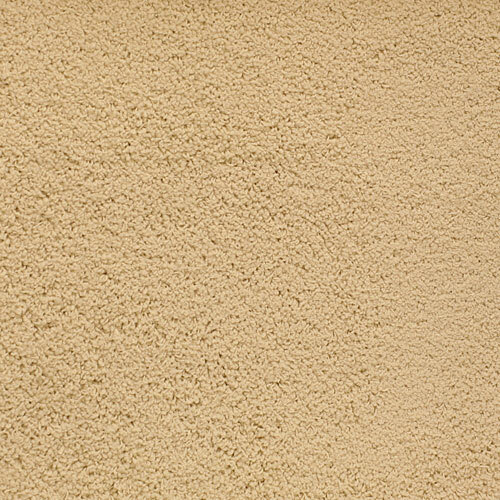 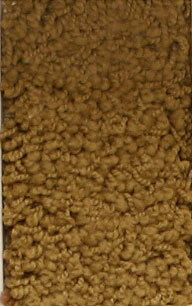 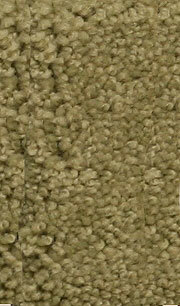 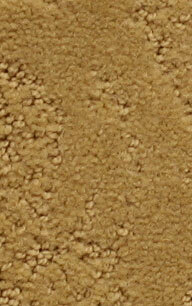 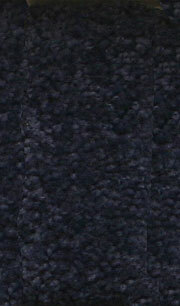 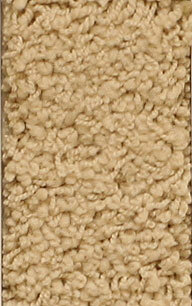 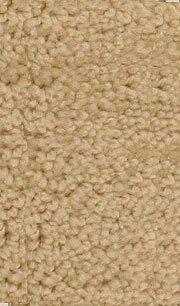 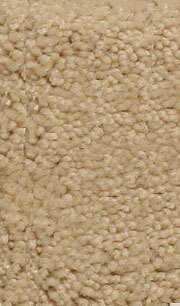 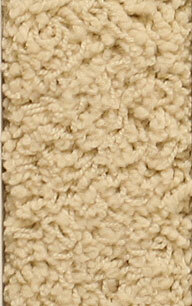 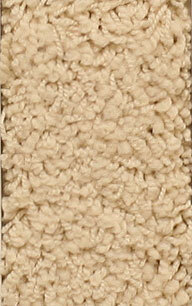 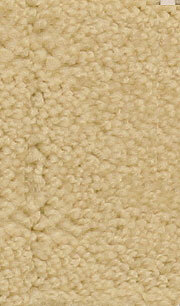 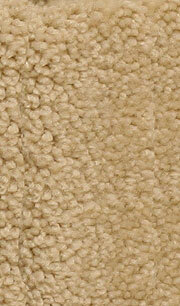 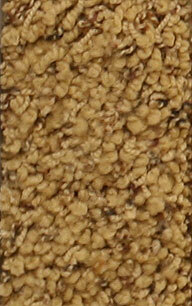 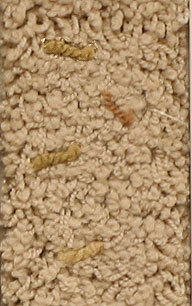 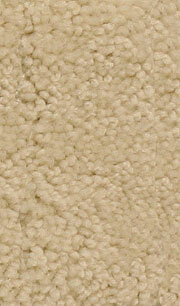 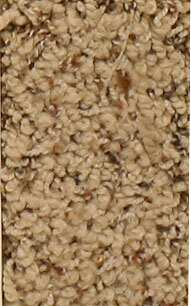 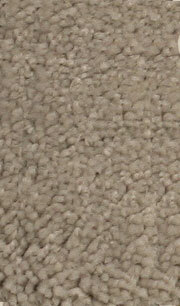 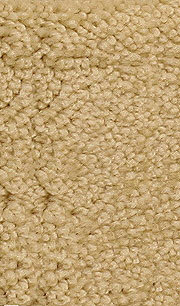 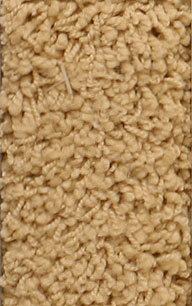 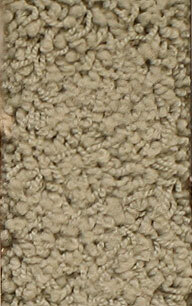 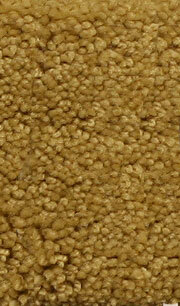 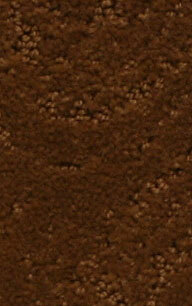 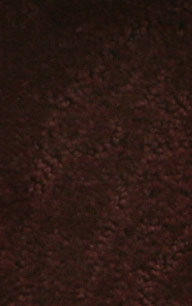 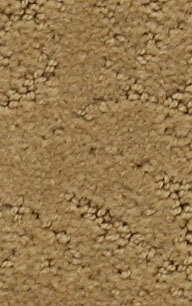 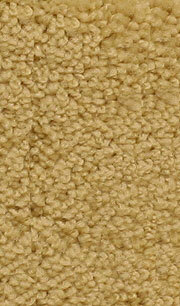 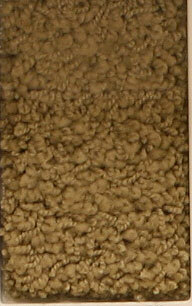 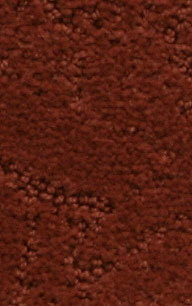 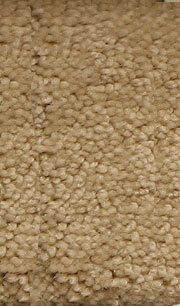 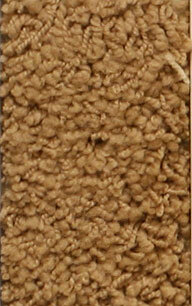 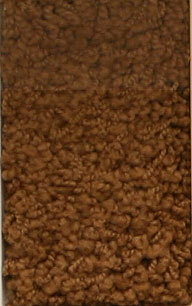 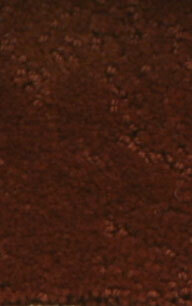 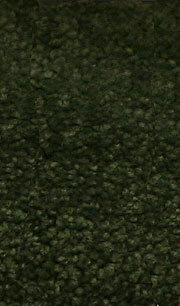 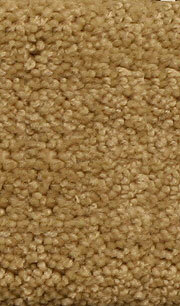 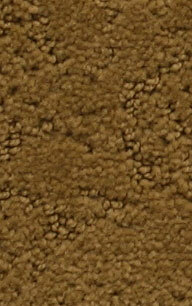 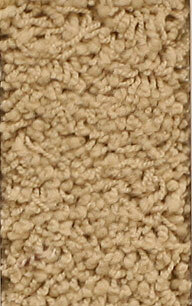 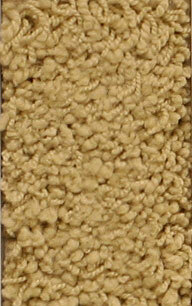 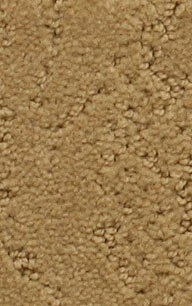 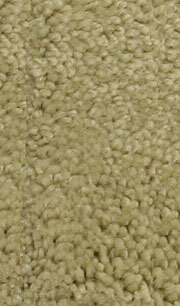 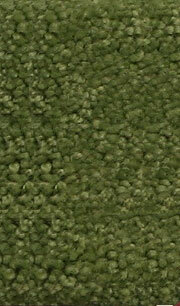 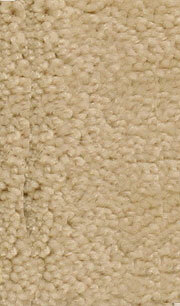 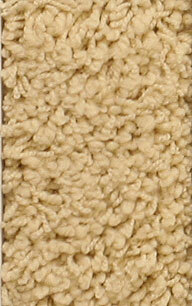 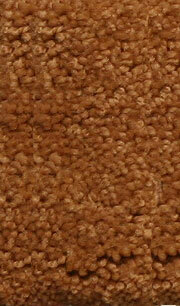 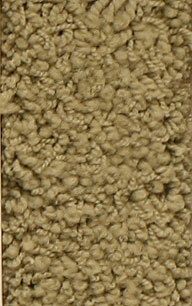 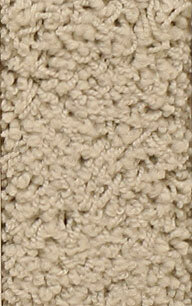 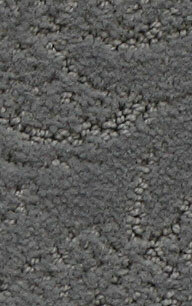 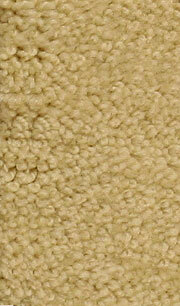 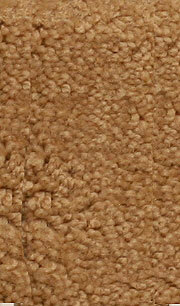 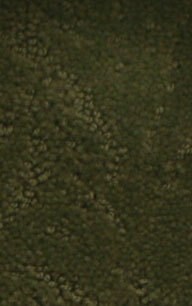 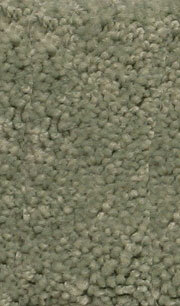 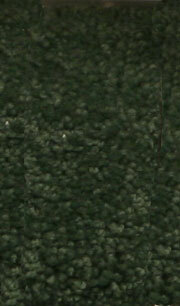 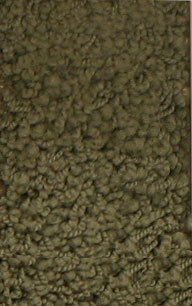 Our carpets are designed to fit virtually every decorating style, purpose and budget. 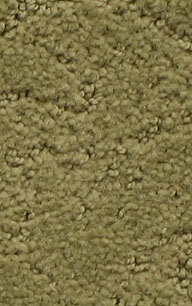 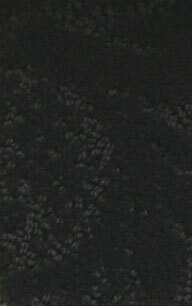 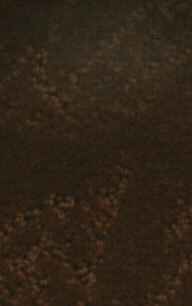 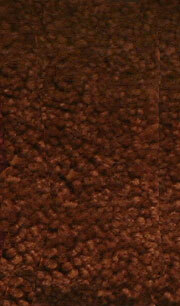 We offer thousands of styles, colors and textures that will be the perfect flooring for you and your home. 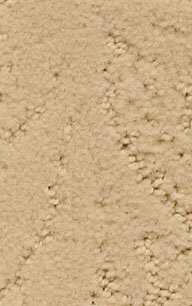 View our gallery of sample carpets below (we have many more styles to choose from), and then Contact us to see how we can help with your flooring needs.